We are pleased to announce Mark Global Lojistik A.S. are new members in Turkey! 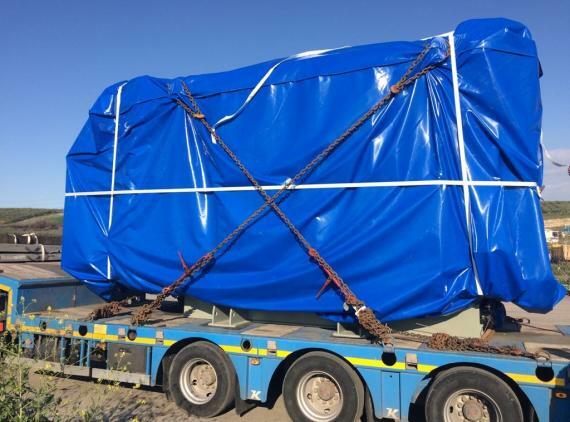 Located in Istanbul and offering a full range of freight forwarding services, the company were assisted in their application by references from current Cargo Connections members. Halil Ozturk (Deputy General Manager) comments; "Experts in international air and maritime transportation, Mark Global Lojistik aims to make our name in the market with a modern perspective. 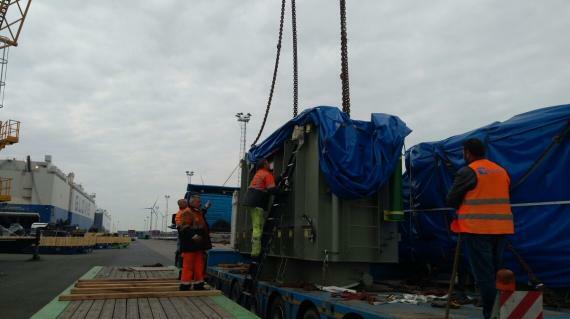 Carrying out projects with specialised air and maritime teams, we provide services at every step of the logistics chain. In addition to our business responsibilities, we aim to support social projects, be an environmentally-friendly company and look at life in a spirited manner without forgetting that we are human beings!" 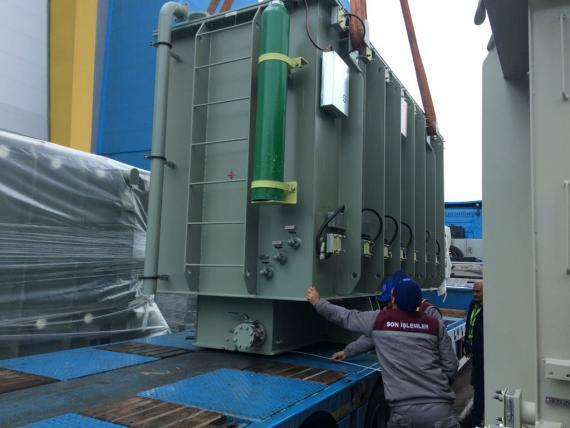 Photographed in the gallery below is a recent 49tn transformer shipment handled by Mark Global Lojistik as explained by Operations Manager, M. Ozgur Deniz; "We received the inquiry from our client to deliver the transformer from Turkey to Madagascar. Due to the weight of the cargo, it was not possible to move it by containers and breakbulk was also not available at the time. 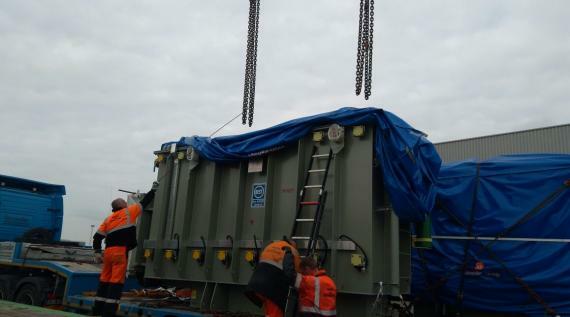 Therefore, in order to deliver to the destination within the required time, we decided to move the cargo by low-bed truck from Turkey to Antwerp in Belgium where we loaded it to a MAFI/RO-RO vessel sailing to Tamatave, Madagascar." 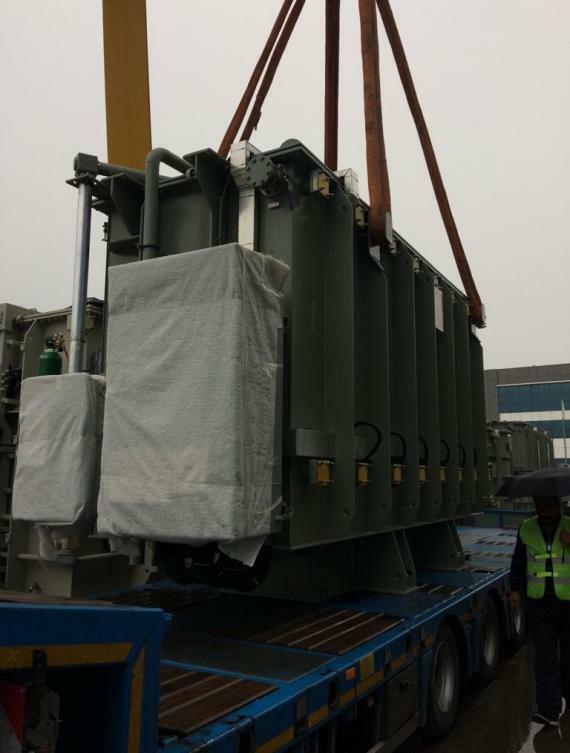 The transformer was delivered safely to the destination within the requested time and at a reasonable cost to the client's complete satisfaction.